Our kitchen’s culinary background and facilities allow us to offer a unique range of high-quality, tasty meals, small gourmet appetisers, breakfast specialities, delicious desserts, fresh fruit juices, select wines and champagne, which are all intended to make the time you spend travelling much more pleasant. After consulting with you, we shall carefully select suitable meals and print a special on-board menu. We shall deliver everything on time before the actual flight. This will be done in a professional manner in accordance with your expectations. Your business discussions or private conversations can then be accompanied by some fine, top-class food. We only use ingredients of the highest quality while preparing our dishes. We shall keep all your meals at a stable temperature to ensure maximum freshness. We shall thoroughly wrap them in containers that are suitable for your aircraft and we will deliver them to the required destination. We can also offer special diet menus or children’s meals. 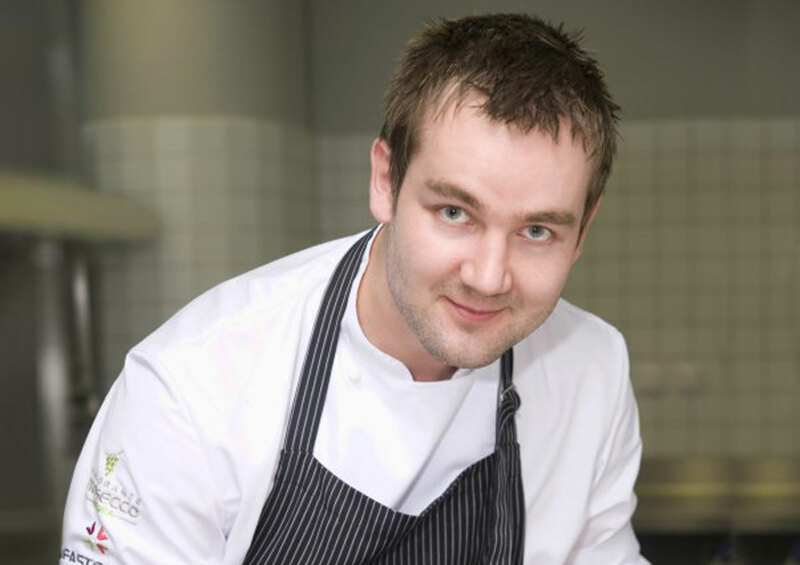 Our chefs are at your disposal 24 hours a day, 365 days a year. We shall deliver our meals to the airport in Prague Ruzyně. We can happily prepare a price quote for you based on your budget and the range of dishes you require. Put your trust in a team of professionals and don’t hesitate to try out our services. 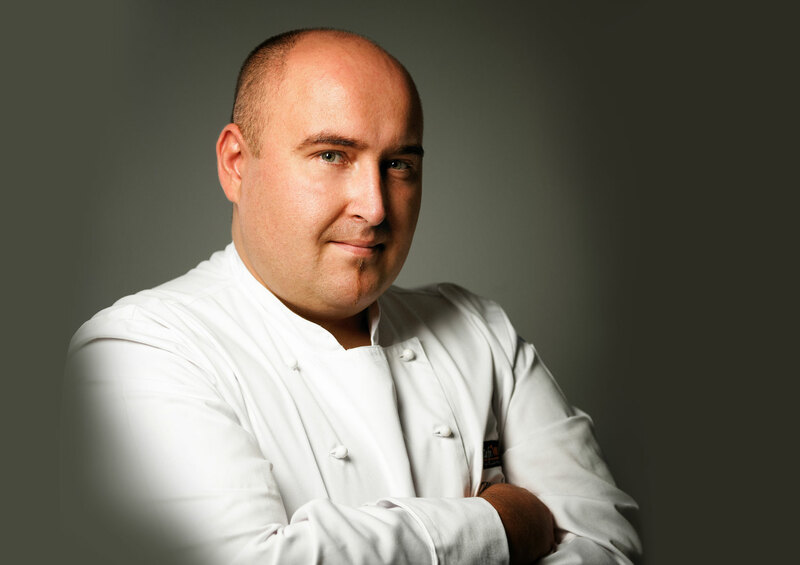 As the captain of the senior and junior national teams of the Czech Chefs Association, Dušan Jakubec has won the most prestigious awards at the biggest culinary competitions in the world. The Private Jet Catering brand is a trademark of the company GIQ.CZ s.r.o. (Ltd.), which has a registered office in Prague 6, Dejvice, Muchova 15/237, postcode: 160 00, ID No. : 267 68 518, Tax ID No. : CZ 267 68 518. This company is listed in the Commercial Register at the Municipal Court in Prague, section C, file 92414.GIQ.CZ is the legal entity that issues all invoices and it holds the licence for deliveries of supplies during the clearance process for aircraft.